Relocation Ready! 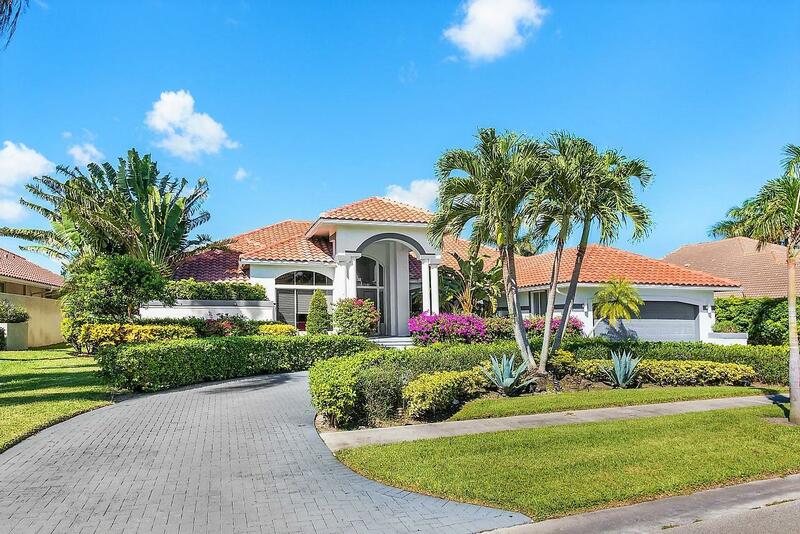 Tastefully furnished home with fully fenced yard for your pets, BocaRaton School system, No TEE TIME on the newly opened Golf Course the The Challenge.Resort style amenities including golf course, tennis courts, pool, gym and new clubhouse with card rooms, locker rooms and dining rooms. Excellent location, close to shopping, restaurants, parks and major highways.